Transgressive | Blaenavon’s debut album ‘That’s Your Lot’ out now! 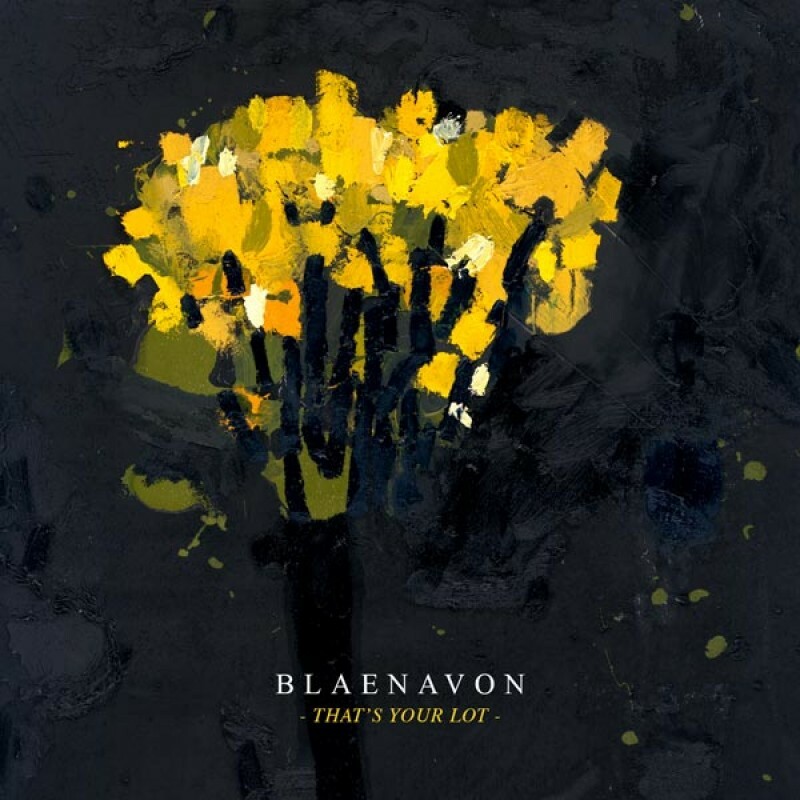 Blaenavon's debut album That's Your Lot is finally finally here!! It's been over 5 years working with this band, in that time we've been able to release some wonderful singles / EPs (see Into The Night / Denim Patches, Koso EP or Miss World), so amazing to finally see their debut record making an appearance in the world! We started this year with Orthodox Man, then came Alice Come Home, before Lonely Side was released earlier in the week as Mistajam's Hottest Record on BBC Radio 1. Now though, the whole album is available to you! If you stream, That's Your Lot will now be available on your preferred service, alternatively you could download the digital files from the likes of iTunes, or get a copy of the CD or LP from the band's shop, Amazon or even your local record store. If you go for your local record store, a few still might have the bonus acoustic CD, and others might even have a super limited edition tape left. Enjoy That's Your Lot in the band's Complete Blaenavon playlist, or revisit the official video for Orthodox Man, live session filmed in 360° plus an acoustic version. Not to mention the band's weekly Facebook Live shows, the last of which featured Ben with Soph of The Big Moon and Our Girl performing Let's Pray. So far this year, Ben, Frank and Harris have been on tour with Two Door Cinema Club and Sundara Karma, then out to SXSW in March, before the start of their headline tour supported by Anteros. The tour has been selling out quick, with just a few tickets left for the last couple of shows in Birmingham and London.